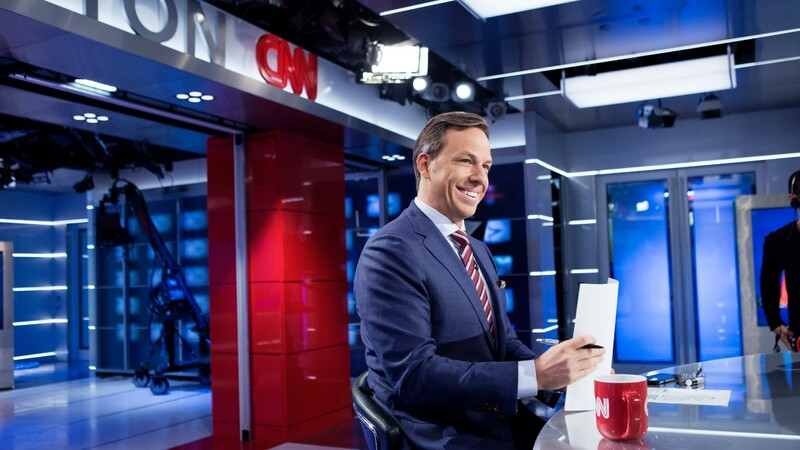 CNN’s Jake Tapper and former CNN contributor and current TV One host Roland Martin will team up to host a Democratic town hall at the Ohio State University on March 13, according to a report from the network. Questions will come from the moderators and also from Ohio voters. Hillary Clinton has confirmed her appearance at the town hall event, while Bernie Sanders has been extended an invitation to participate.